Super Mario Odyssey really is the gift that keeps on giving. As we approach the one year anniversary of its launch, Nintendo is continuing to update the best-selling title with new costumes. Last month, Mario channeled Mozart with his whimsical conductor's costume. 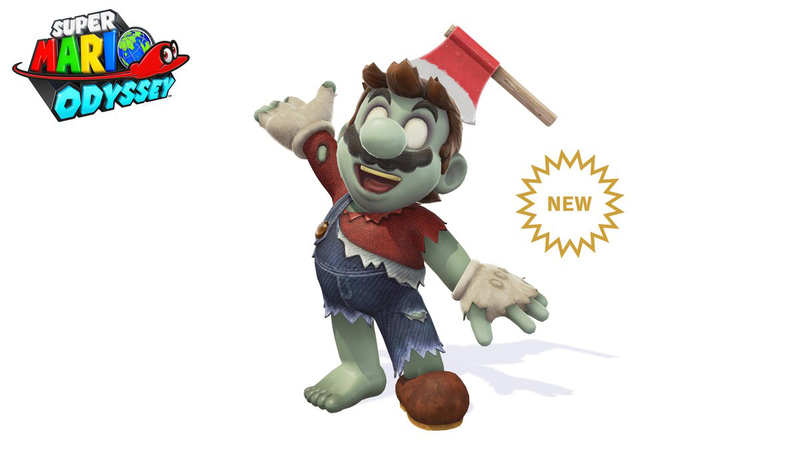 This month, the world's most famous plumber is getting in the Halloween spirit with a fantastic zombie look, complete with an ax to the head. Maybe The Walking Dead's ratings wouldn't be cratering if it had this zombie in its cast. 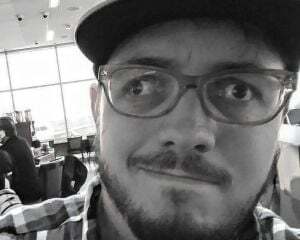 In addition to that spoopy look, Nintendo also updated the game with new camera filters. That manga one is amazing and I can't wait to see what the Mario Odyssey faithful create with it.